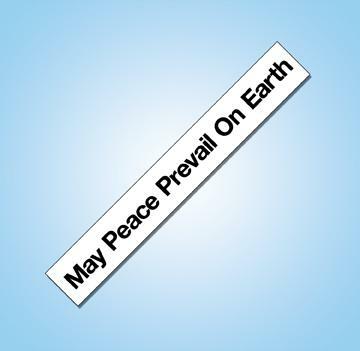 11 3/4" Vinyl Stickers spread the message of peace. Place them anywhere you want to show your support! Black lettering on white background. Available in English only.